Association of alumni, friends, employees and supporters of the Medical University of Innsbruck! We are the right point of contact for anyone who feels a sense of affiliation to the Innsbruck Medical University. ALUMN-I-MED was founded in January 2007 and sees itself as an organized network of graduates, friends, staff and supporters of the Medical University of Innsbruck. As part of the first proper AGM on 11 January 2007, the Statutes were passed and the Board was elected. Its members reflect our vision of cooperation and our desired membership structure. We support personal affiliation to the Medical University of Innsbruck and fellow students even after graduation, creating a network focusing on communication, further education and knowledge transfer as the most important aspects. ALUMN-I-MED feels responsible for the deep roots of the university in the region, for the establishment of a community in solidarity, for the promotion of research and the qualified alumni of our university. That is all achieved via cooperative and efficient networking. 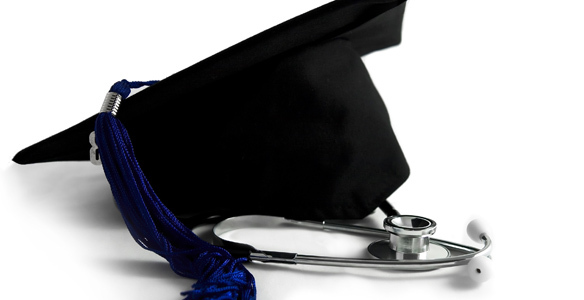 ALUMN-I-MED can rely on great partners in the pursuit of its goals. The project initiated with the Tyrolean Medical Association and the Hypo Tirol Bank AG is set to improve cooperation between science and practice, students and professionals and everyone affiliated with the Medical University of Innsbruck. As a service and communication platform, ALUMN-I-MED relies on input from its members. A survey of doctors and students in Tyrol was a first step in this direction, analyzing the requirements for an alumni association from its most important perspective. Since 2010, the association has also had a partnership with the language center of the University of Innsbruck, ISI. Cultural events and contact maintenance are essential components of a growing range of services and lend the right social tone to the ALUMN-I-MED association. Our members will also enjoy this in the form of various benefits. Anyone who wants to maintain old contacts, make new ones, expand their knowledge, share their experience and doesn’t want to miss our events, can do so by joining ALUMN-I-MED.